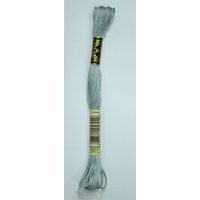 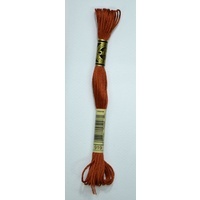 DMC Cotton Embroidery Floss is a soft thread made from 100% long staple Egyptian cotton and double mercerized to give it brilliant sheen. 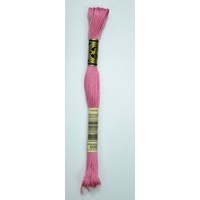 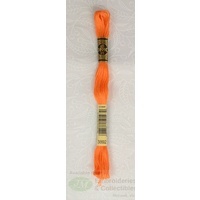 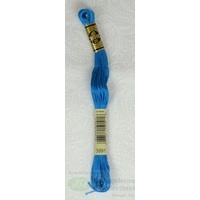 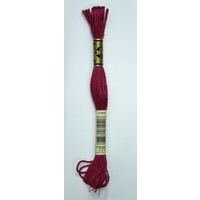 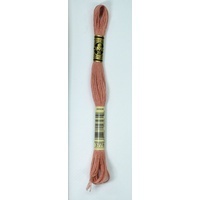 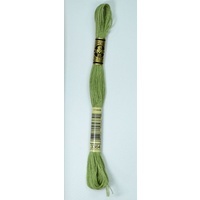 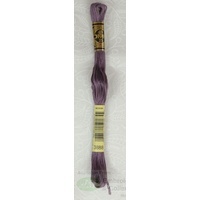 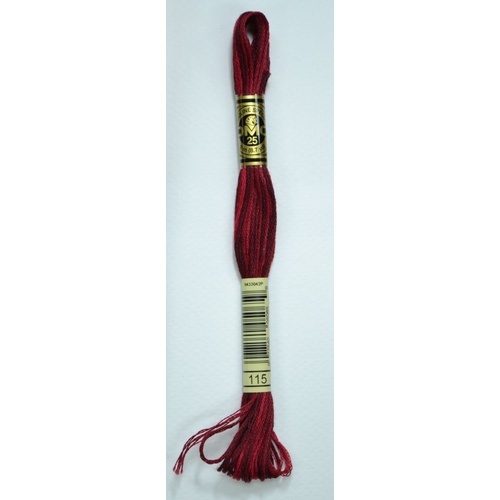 This superior quality thread is perfect for stitching on all types of fabric. 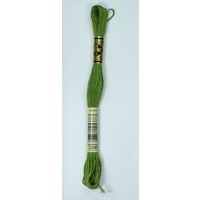 Stranded cotton is comprised of 6 size 25 easily separated strands, allowing you to adjust the thickness of your stitching by using a different number of strands. Help other JM Embroideries & Collectibles users shop smarter by writing reviews for products you have purchased.